FIRE your landlord...Better than rent! Move in condition, very clean. This lovely home in the heart of Harrisburg. Features new HVAC, carpet, tile in bathroom, backsplash. Outdoor shed to store all your lawn care items. Country living but 25 minutes from Columbus. Southwestern city schools, brand new elementary school. 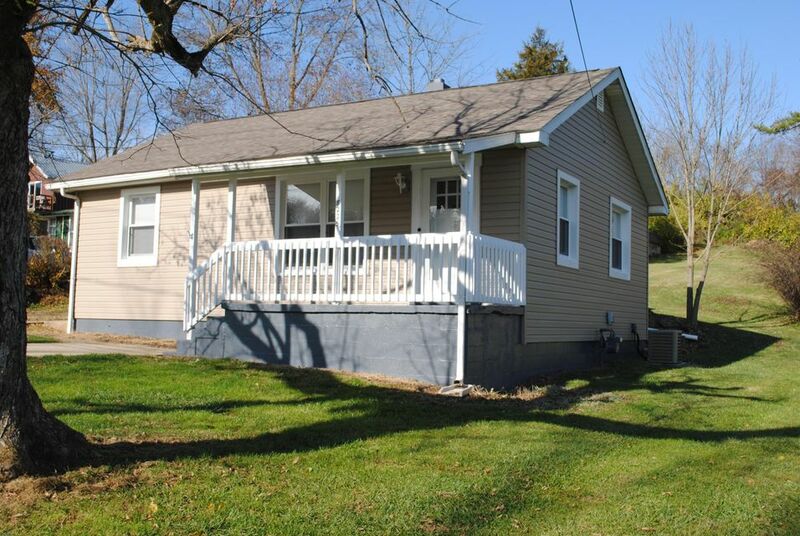 This charming home is waiting for you to be the new owners. Call your agent today to view this home!! !